Lock in soon before prices increase! 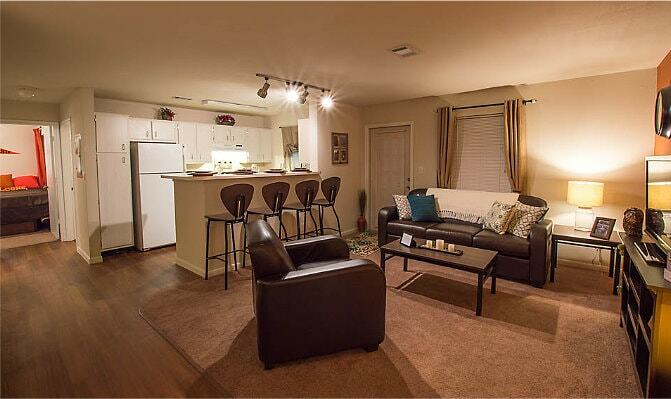 Live like you mean it at The Edge, the best in Bowling Green student living! 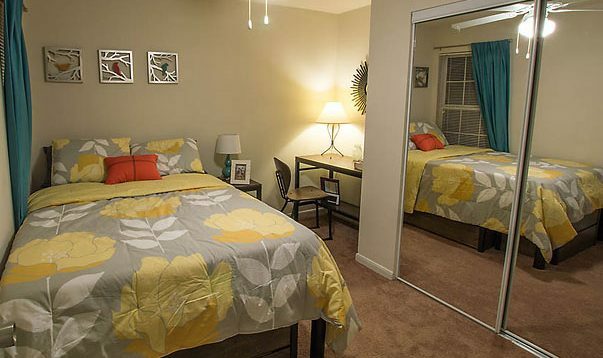 At The Edge you will have the privacy and lifestyle you deserve in an off campus student community that is built specifically with you, the college student, in mind. 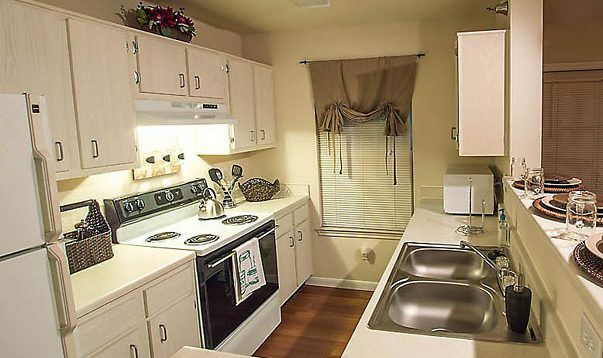 Take advantage of our convenient location and unmatched amenities—everything you want and need in one place makes The Edge the best in college apartments! 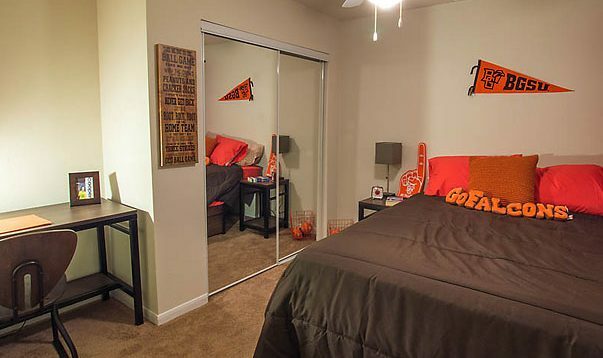 The Edge is located less than one mile from Bowling Green University in Bowling Green, OH, is on the BGSU bus route, offers a private shuttle to campus, and is within walking distance to class, Doyt Perry Stadium, and Main Street. 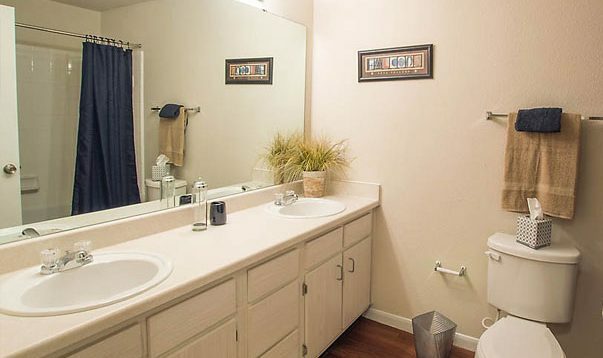 You will also enjoy our upgraded amenities including a clubhouse complete with a state-of-the-art fitness center, computer lab, swimming pool with hot tub, free tanning, and much more. The Edge offers fully furnished student apartments—including a washer and dryer, individual liability leases, and internet is included. There is no reason to look elsewhere, apply today and reserve your space at Bowling Green's most exclusive student housing community!